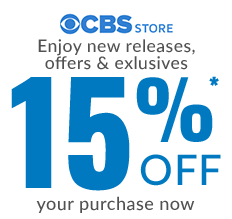 Dr. Spencer Reid is a Supervisory Special Agent with the BAU. He is hailed as a genius and an autodidact. 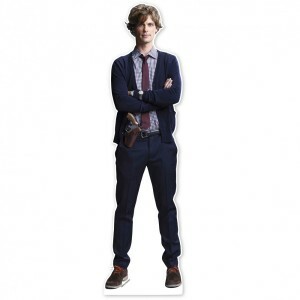 This Criminal Minds Spencer Reid Standee is great for any fan of Spencer Reid. This is awesome—it’s well made —my dog thought it was real, LOL. It was a gift for my daughter and she loved it! Arrived in great shape and was easy to assemble. Who would imagine a giant piece of cardboard could bring so much joy! 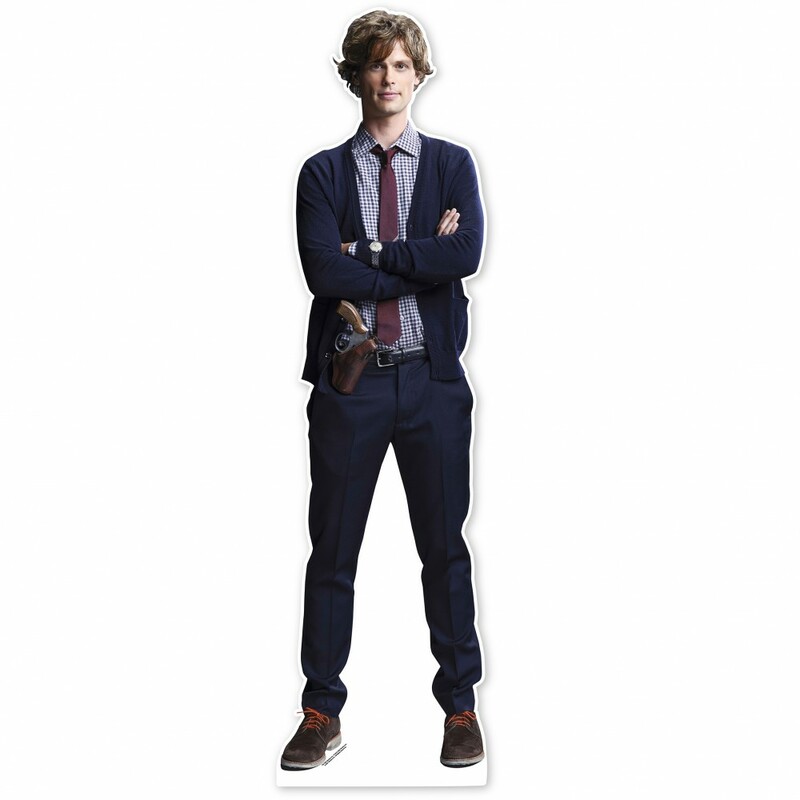 haha I am super pleased with my giant Spencer. He is taller than me by a quite a bit, just like real Spence would be. I love, love, love this!